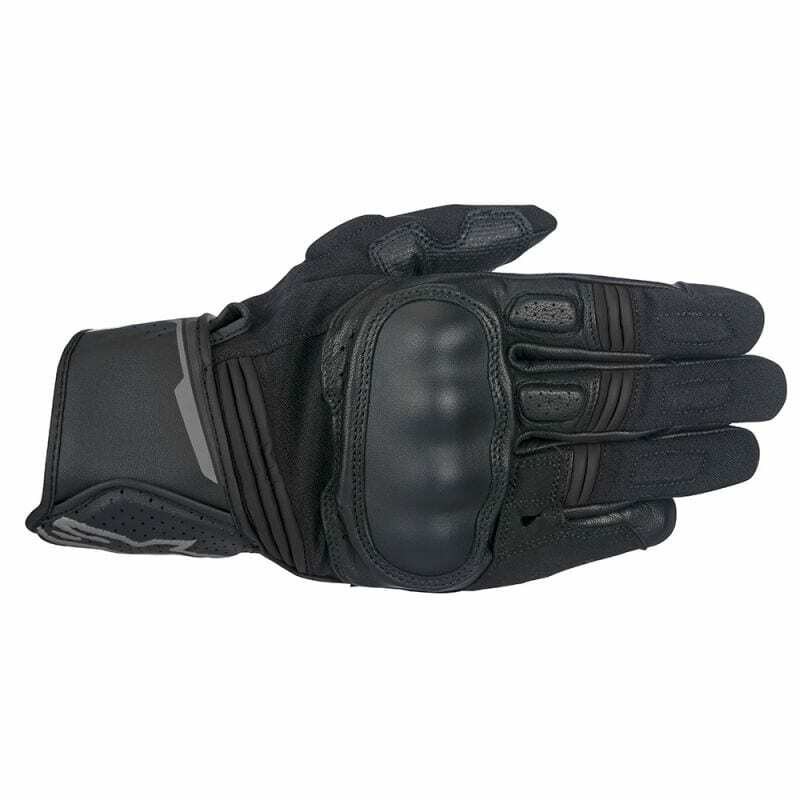 The multi-panel Booster Glove is made from premium leather and incorporates an over-molded hard-knuckle guard for optimized levels of protection. 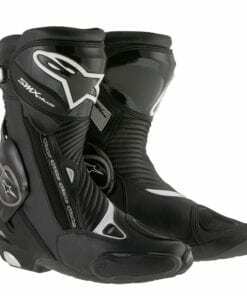 Featuring Alpinestars’ stretch palm insert as well as grip panels the Booster provides excellent sensitivity on the bike’s controls. 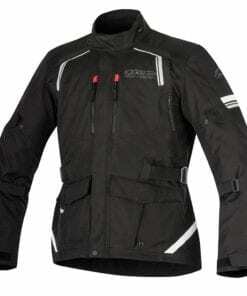 • Constructed from durable goat leather associated with high abrasion resistant stretch polyester fabric. 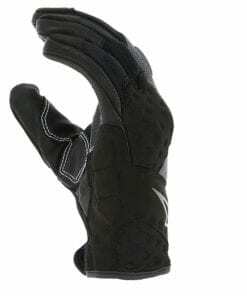 • Innovative microfiber and PU grip panels strategically position on palm and thumb for excellent levels of grip control and durability. 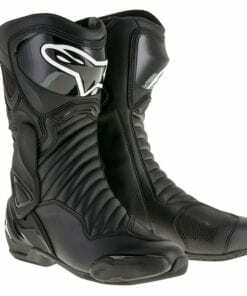 • Premium, full-grain leather palm construction is durable and offers excellent abrasion resistance. 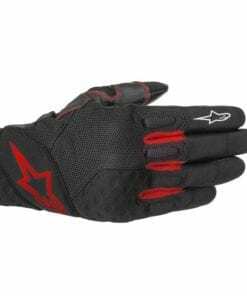 • Alpinestars’ exclusive ergonomic stretch insert between palm and thumb offers improved range of hand movement and greater sensitivity while operating the bike controls. • Accordion stretch inserts on fingers and back hand for all-round movement and comfort. 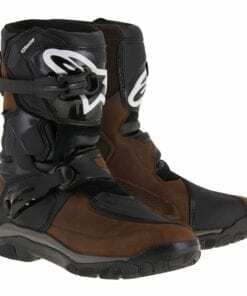 • Alpinestars’ patented third and fourth finger bridge prevents seam failure and finger separation in the event of a slide. 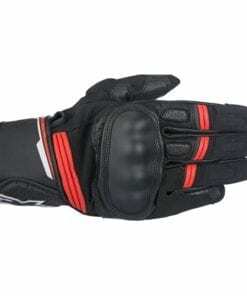 • Molded hard-knuckle protector provides impact and abrasion protection. 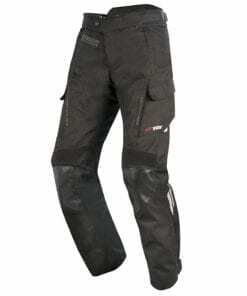 Guard is reinforced on the interior side with thick EVA foam for improved levels of fit, comfort and shock absorption. • Palm, thumb and fingers padded with energy absorbing EVA foam for additional protection. • Wrist flap with velcro on cuff provides a secure closure. • Little finger side wall suede reinforcement for abrasion resistance. • Touchscreen compatible index fingertip and thumb allow the use of smartphone and GPS systems. 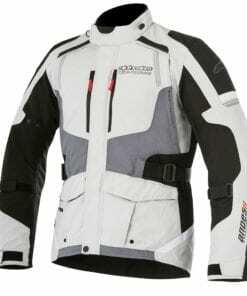 • Pre-curved finger construction reduces rider fatigue while offering excellent comfort and fit.